Seeing the elephant was a common term in the early days of circuses—it was one thing to read about elephants, see pictures of elephants; it was quite another to actually see a real elephant. And so it was with this war. 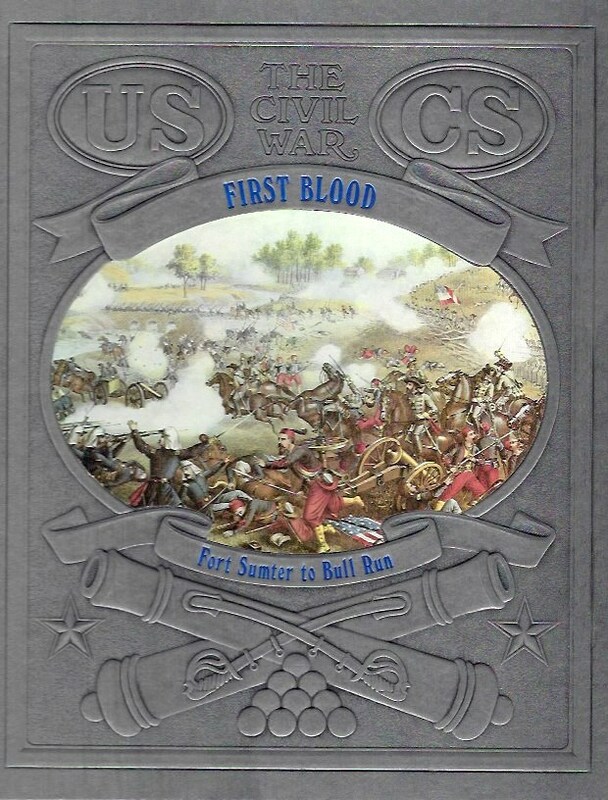 It was one thing to talk about; to be braggadocios, to don colorful uniforms, to parade in hometowns—it was quite another to face the enemy’s artillery and infantry fire on hot July days on a Virginia battlefield. 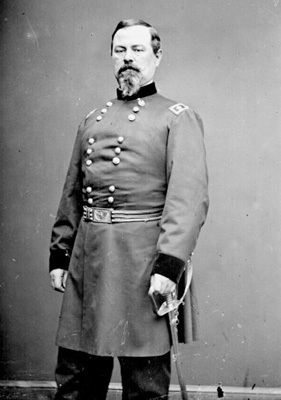 After the debacle of First Bull Run, it was clear that General Irwin McDowell would not be that leader. Lincoln and Scott looked west to General George McClellan, who had some early successes in what would become West Virginia. McClellan did have success and his opponent for part of the campaign was none other than famed Robert E. Lee—but the hesitancy that would later plague McClellan was there. Overall, this continues the fine writing and expertise of this series. Three down, twenty-five to go. 2 the authors mistakenly attribute this quote to Winfield Scott, but T. Harry Williams, author of Lincoln and His Generals and other historians rightly attribute it to Lincoln.